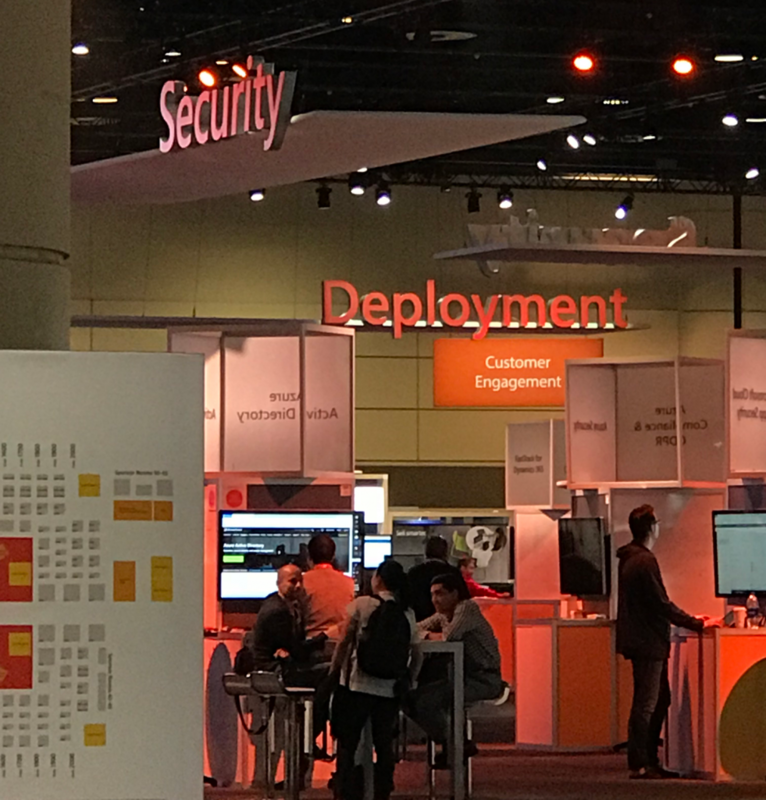 This is a blog series that responds to common questions we receive from customers about the deployment of Microsoft 365 security solutions. In this series, you’ll find context, answers, and guidance for deployment and driving adoption within your organization. 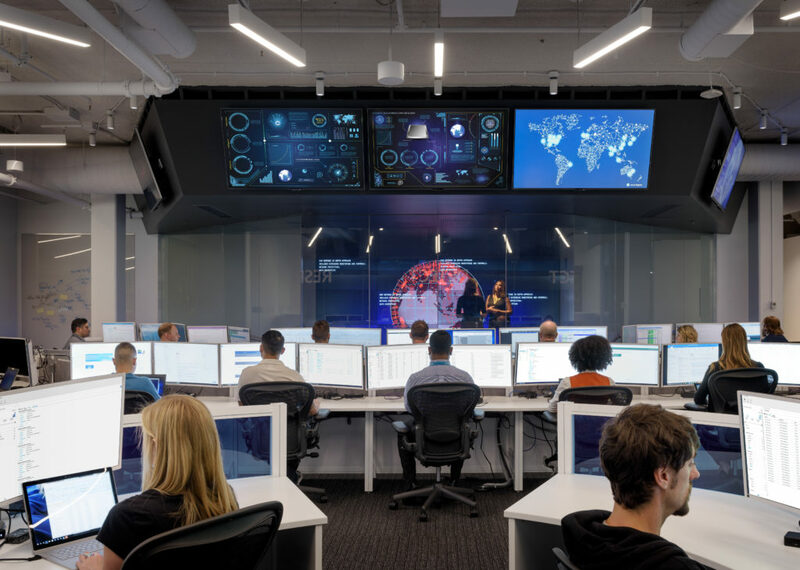 Check out Cybersecurity threats: How to discover, remediate, and mitigate, the third blog in our eight-part series on deploying Intelligent Security scenarios. It’s not just a problem for consumers. Identity theft in the workplace is also on the rise—and with good reason. Stealing employee credentials is an easy path to bypassing security around sensitive data, making unauthorized purchases, and many other cybercrimes. Finally, encourage your employees to use Windows Hello for Business. It’s a security feature that allows users unlock their device using their PC’s camera, PIN, or their fingerprint. How do I ensure that my employees’ credentials are not compromised? What’s needed is a multi-layered approach to identity protection that goes beyond passwords and starts to identify risk even before a password is entered. Early and active monitoring of potential threats is essential. 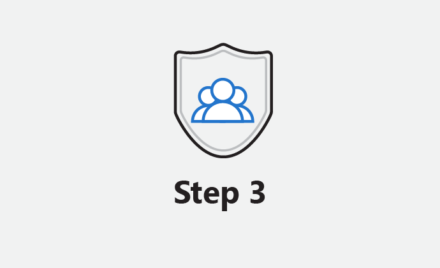 With Azure AD Identity Protection, you get an overview of risk and vulnerabilities that may be affecting your organization’s identities. You can then set up risk-based conditional access policies to automatically mitigate threats. 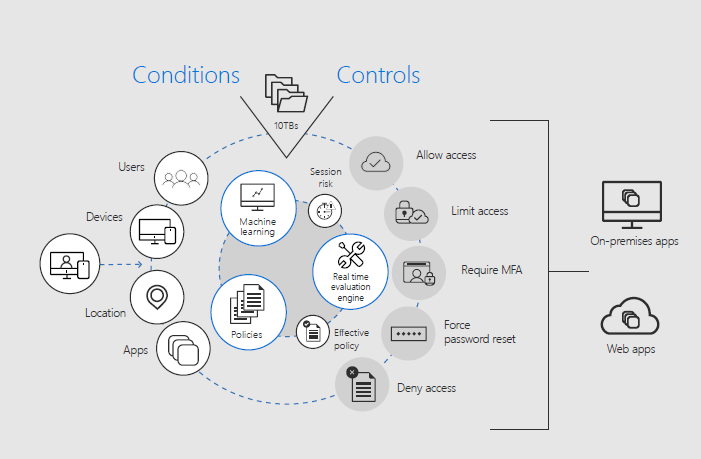 Risk-based conditional access uses machine learning to identify high-risk users. For example, a user may be flagged based on unfamiliar locations or failed sign-ins from the same IP address. Once flagged, a user can be required to use MFA in Azure AD or be blocked altogether (Figure 1). Another useful monitoring tool is Azure AD Privileged Identity Management (PIM). With Azure AD PIM, you can monitor admin access to resources and minimize the number of people who have access to them. By continuously monitoring these high access points, you limit vulnerabilities. You can configure Azure AD PIM in the Azure portal to generate alerts when there’s suspicious or unsafe activity in your environment and then recommend mitigation strategies. 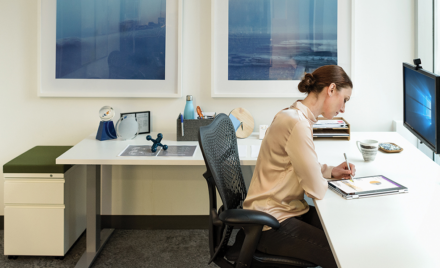 Along with monitoring, Microsoft 365 security solutions offer tools to better protect a user’s credentials. Windows Defender Credential Guard uses virtualization-based security to isolate secrets so that only privileged system software can access them, thus helping prevent unauthorized access to these secrets which can lead to credential theft attacks. Plan for success with Microsoft FastTrack. FastTrack comes with your subscription at no additional charge. Whether you’re planning your initial rollout, needing to onboard your product, or driving end-user adoption, FastTrack is your benefit service that is ready to assist you. Get started at FastTrack for Microsoft 365. For more information and guidance on this topic, check out the “Protect your users and their identity” white paper. You can find additional security resources on Microsoft.com.